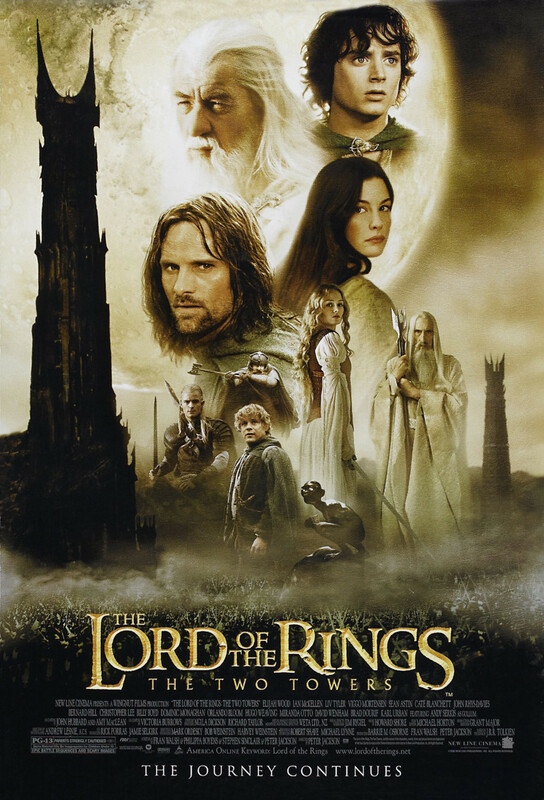 In the second film of the massively successful The Lord of the Rings trilogy, the Fellowship has broken, dark forces are rising throughout Middle Earth and the Ring itself may be the undoing of everything. Frodo and Sam struggle towards Mordor, but they're joined by a devious creature called Gollum who wants the Ring for himself and has no qualms about how he obtains it. Aragorn, Gimli and Legolas prepare for battle when an army of Orcs surround the city where they've taken refuge, but help comes from unexpected sources in the form of new allies and old friends. Far away, Pippin and Merry must escape their capture, but fleeing may take them into more trouble than they left behind. Following The Fellowship of the Ring and concluding with The Return of the King, The Two Towers weaves an epic tale that continues what came before it and sets the stage for what comes after.